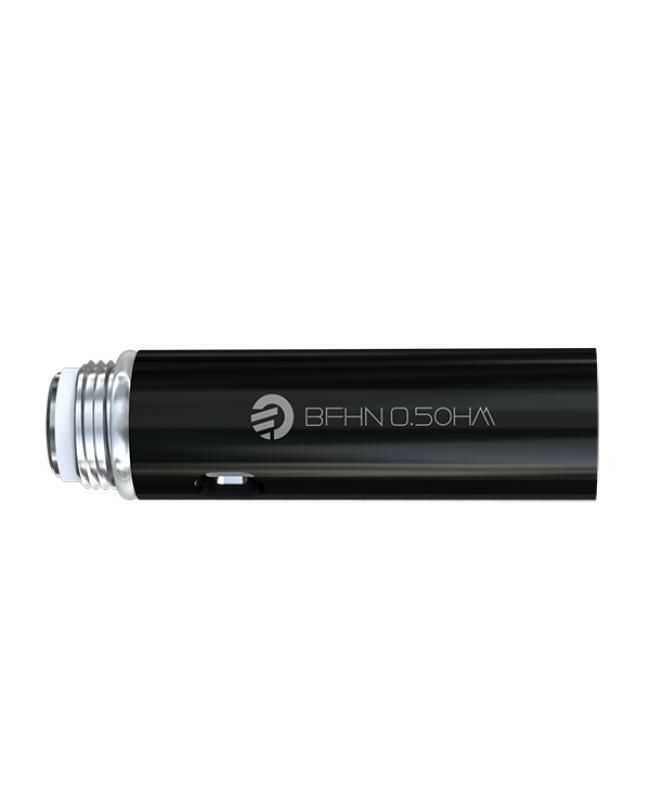 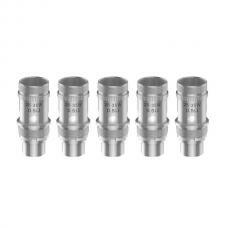 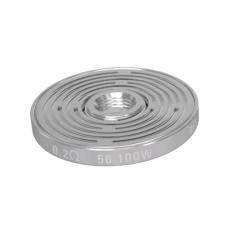 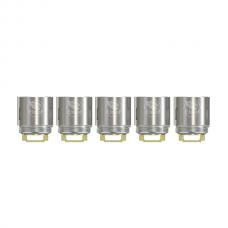 Joyetech BFHN 0.5ohm coil head, which is optimized for use with high nicotine e juice. 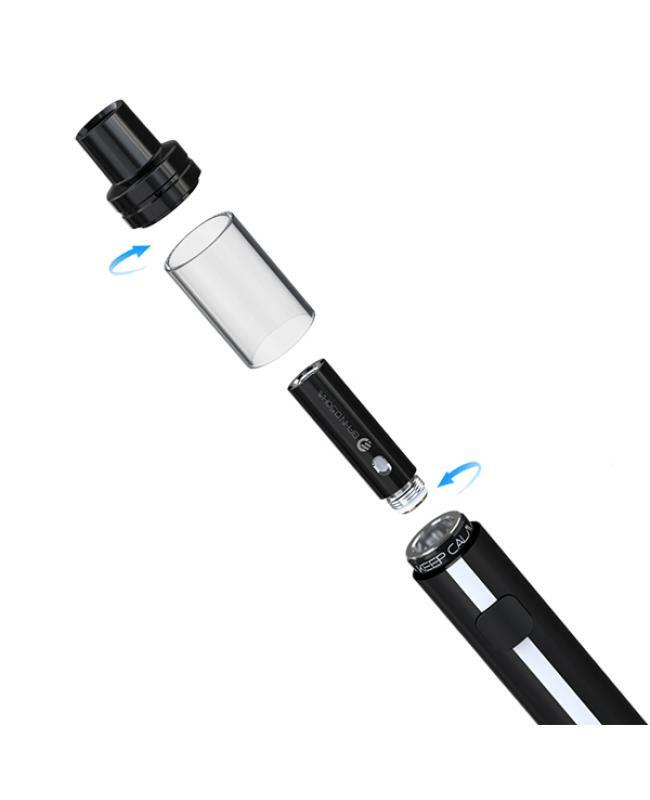 it supports mouth to lung inhale, the injection of high nicotine liquid or nicotine salt is bound to provide the best vaping experience. 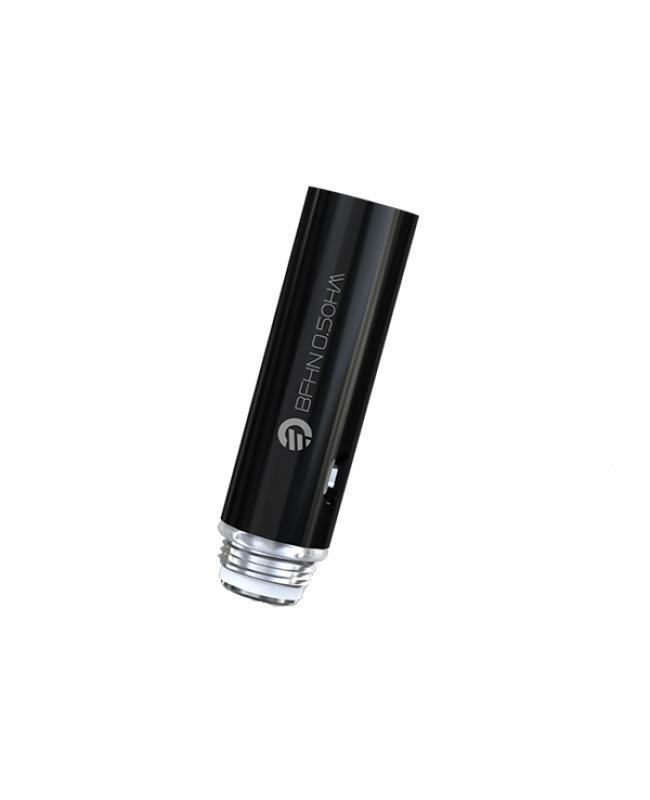 the low power consumption allows the battery to have a very low output, which extended the battery life double. 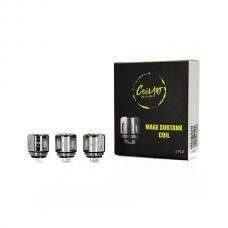 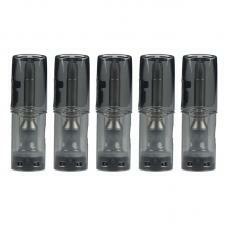 this joyetech replacement cores only suit for ego aio eco cheap vape kit.